The Loosely Exactly Nicole star opens up about casting directors trying to typecast her. 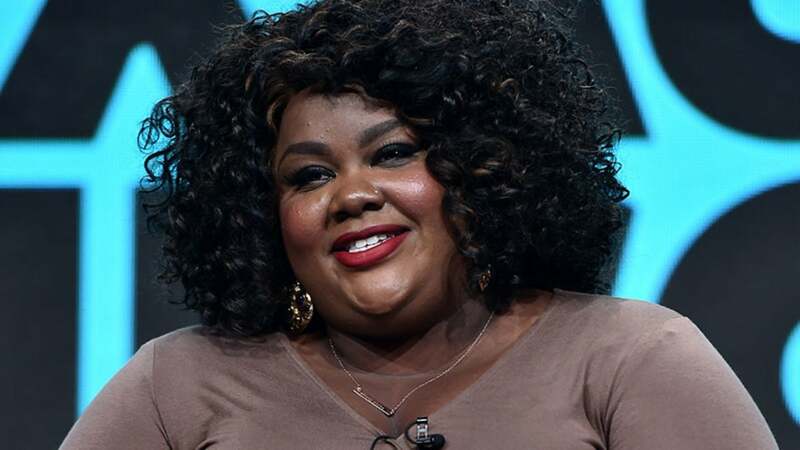 Nicole Byer has always been open about her experiences as an actress, but during her TCA press tour the actress opened up about some of her worst experiences. Byer spoke to USA Today about two terrible auditions that she will never forget. Byer’s audition horror stories shed light on the two-dimensional roles available to black women. Fortunately, Byer has found a home at MTV, where she can be (hilariously) herself on her upcoming show Loosely Exactly Nicole. Loosely Exactly Nicole premieres September 5 at 10:30 p.m. on MTV. Check out the trailer below.